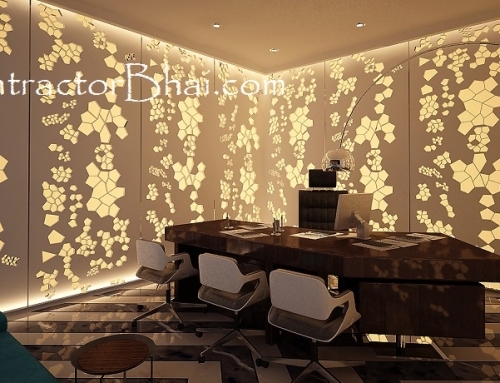 What is Solid Surface or Corian made up of ? 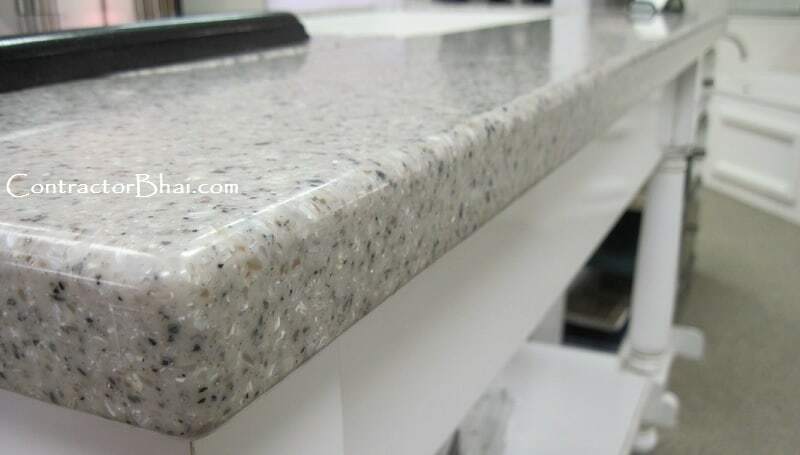 Solid surface is a high quality plastic. Resins and filler material is main ingredient. Material looks beautiful, seamless & at the same time is easy to bend, work with. 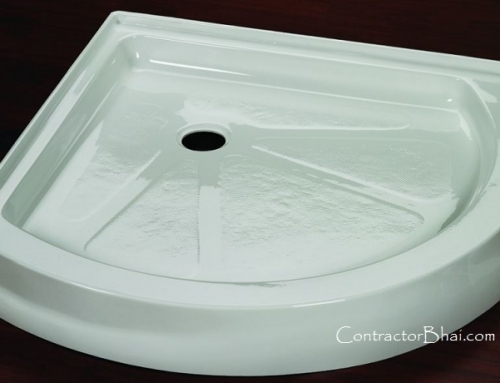 Like carpenter cuts & sticks plywood together, same way Solid Surface can be worked on. But the big difference is that it is possible to make it seamless – joint-less. No joints are visible. 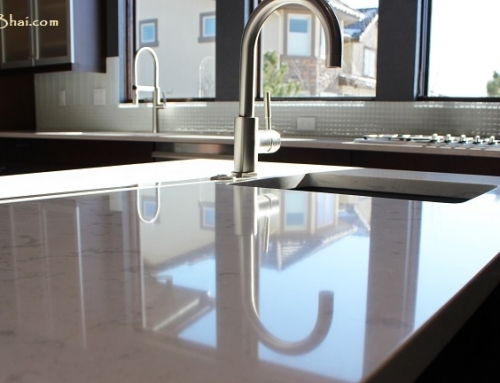 Solid surface is made up of natural substance known as Alumina Trihydrate ( ATH ). Resin is the next important ingredient. 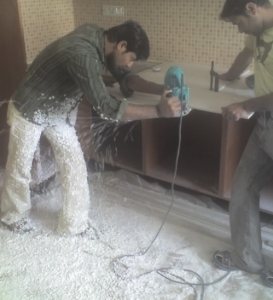 Depending upon type of Resin, Acrylic or Polyester a certain type of solid surface gets formed. In addition to this there are numerous pigments, colours in content. 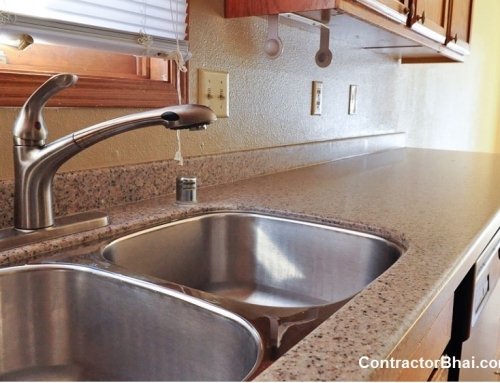 We are now replacing Marbles and Granites with Corian or solid surface material. 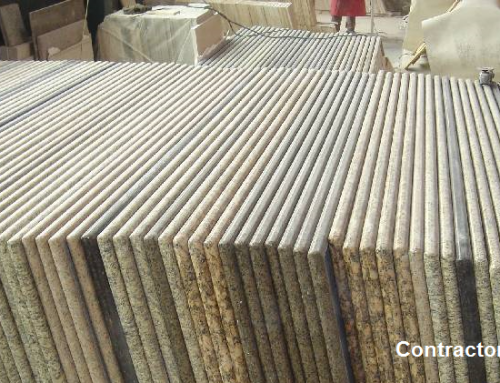 It cannot be used in flooring but can be used in making Kitchen counter-tops & table tops. It is very easy to work & install. Joints are seamless. Most of the time no joints are visible to human eyes. If you touch surface with joints, you just cant feel the surface.